Advance your knowledge base and practical experience as you enrich your leadership competencies in our Nurse Educator degree program! How can you influence the next generation of nurses? Do you feel called to share your nursing experiences and expertise with other nurses and nursing students? Perhaps you are suited for a career in nursing education! Nurse Educator Role: the course provides students in the Nurse Educator Certificate Program with the roles and responsibilities of nurse educators in any setting where healthcare is delivered. The scope of practice for highly qualified nurse educators will be emphasized along with content related to the academic community, diverse learner needs, creating supportive learning environments, leading change and quality improvement measures. Legal and ethical issues in education will be explored in the context of academic policies. Nursing Curriculum Development and Design: the course provides students in the Post Master's-Nurse Educator Certificate Program with educational principles, theory and research of curriculum development. Specific content will address professional techniques of curriculum development in terms of learning outcomes and competencies. Course will align with the academic setting philosophical framework and external governing agencies standards. Facilitating the Teaching and Learning Process: the course provides students in the Nurse Educator Certificate Program with information about learning theories and evidence-based teaching strategies. Content expands upon of the role of the nurse educator as professional advisor and mentor and emphasizes relationship-building required for successful clinical and service learning. Students will be assigned with a preceptor. 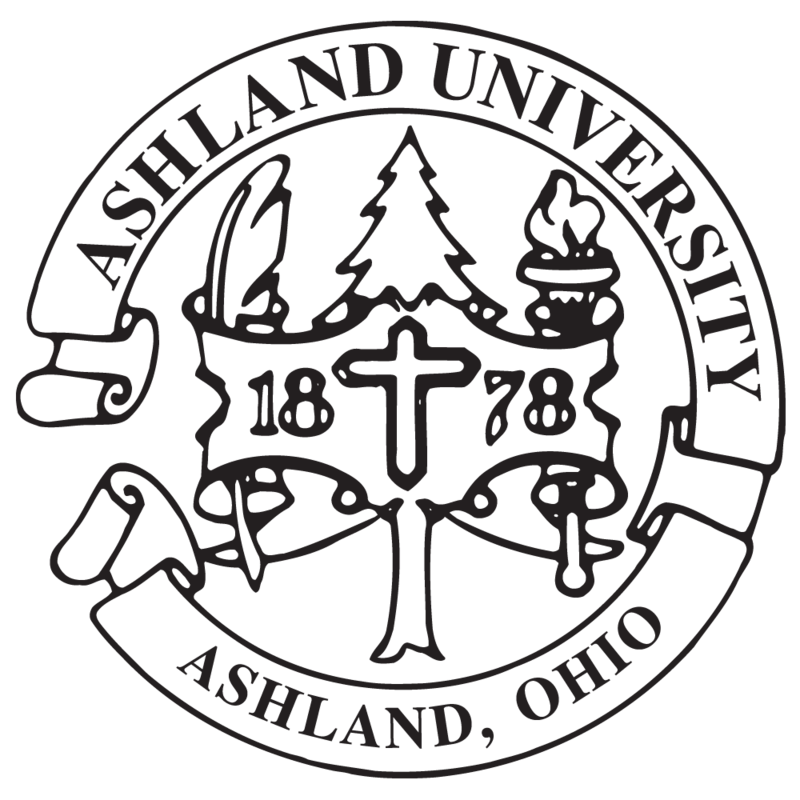 Earn your Nurse Educator Certificate at Ashland University and advance your career with the skills and credentials employers want. Fill out the form above for more information. We’ll get you started!